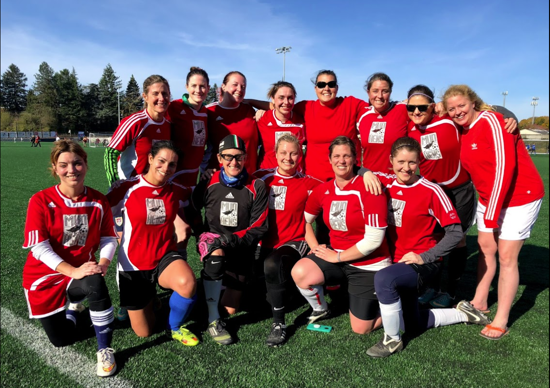 The Northwest United Women’s Soccer league is a non-profit organization dedicated to promoting recreational women’s soccer in the Greater Portland area. The league is comprised of over 50 teams and 750 players. If you are an individual player looking for a team, we encourage you to fill out our online form. 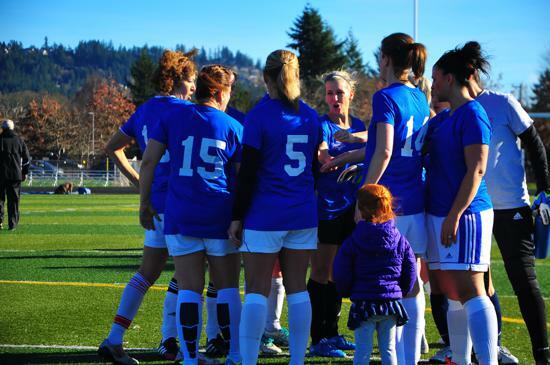 If you are interested in joining the league as a team, send us your email to subscribe to our mailing list for league news and registration announcements. If you are a manager looking for more players for your team, email us to be connected with players looking for a team. Connect with us via Facebook to stay abreast of registration, updates, and contests! How do I find a team? How do I get a player card? NO DOGS ALLOWED AT EASTSIDE TIMBERS COMPLEX. EASTSIDE TIMBERS PARKING MUST BE LOCKED BY LAST TEAM TO LEAVE THE FIELDS. LOCK CODES REQUIRED FOR PORT-A-POTTIES AT DELTA. THEY MUST BE RE-LOCKED AFTER GAMES. Team Managers can get lock codes from Division Reps. The Spring 2019 season is a 12-game season, running Tuesdays and Thursdays April 16/18 through July 9/11. There are no games the week of July 4th. 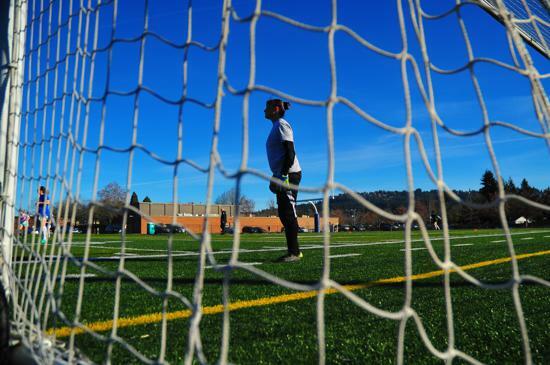 ©2019 Northwest United Womens Soccer / SportsEngine. All Rights Reserved.